Ernest Hemingway once wrote, “Wine is one of the most civilized things in the world and one of the most natural things of the world that has been brought to the greatest perfection, and it offers a greater range for enjoyment and appreciation than, possibly, any other purely sensory thing”. 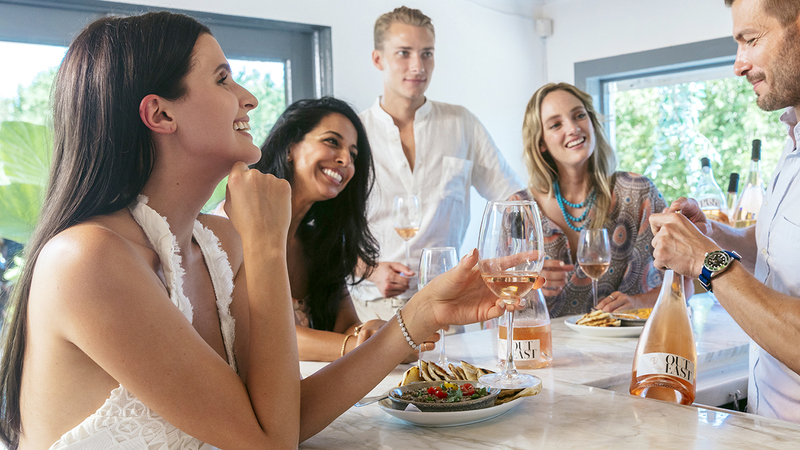 Although a perfectly chilled rosé is exactly the kind of complex wine that is guaranteed to stand out, no matter what the occasion, finding the appropriate food and wine pairing is not always as easy as it may seem. 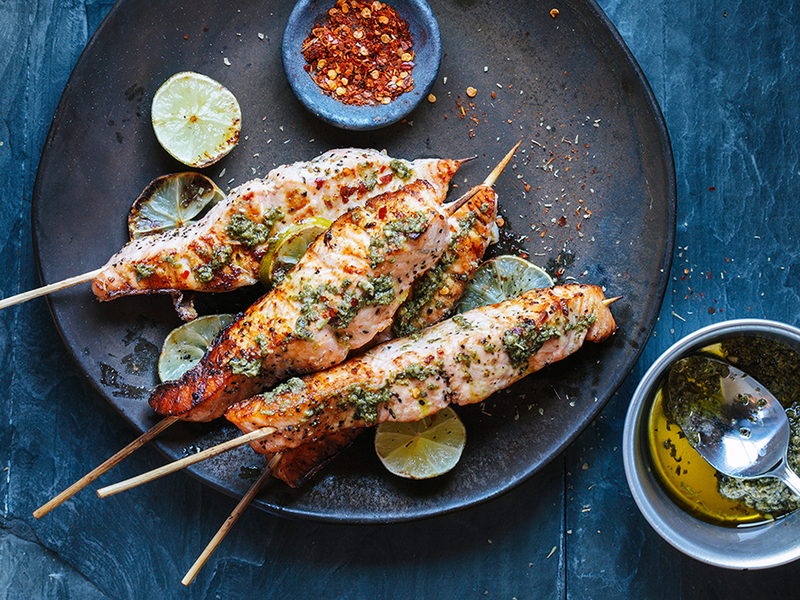 Fortunately, with a bit of knowledge on pairing and a love for bold flavors, you are sure to find the ultimate meal and rosé accompaniment for your special occasion. 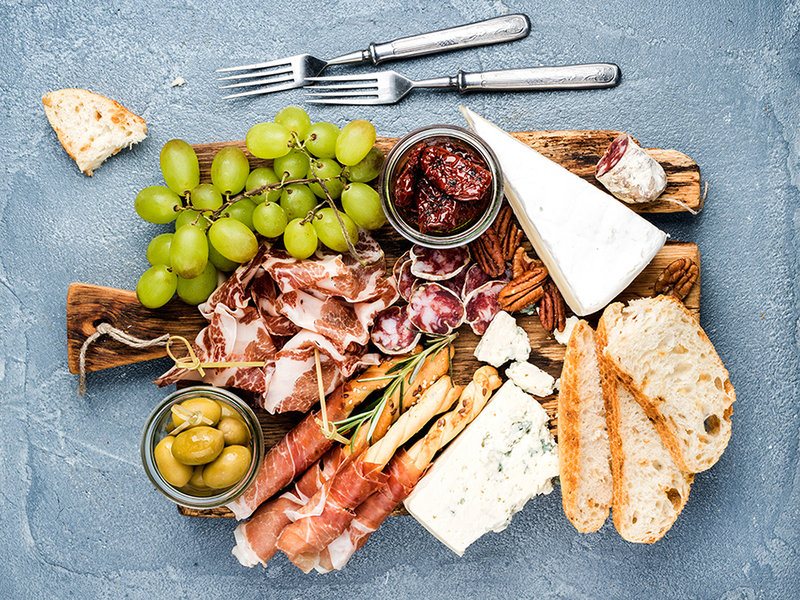 As most wine lovers already recognize, charcuterie boards remain one of the most integral food and wine pairings out there. However, what makes a charcuterie board truly elevated above the standard boards you may see at social gatherings? The answer is all in the additional unique items you choose to add. According to Plated, mostarda, fruits and preserves are all bold choices to accompany your main cheeses and meat selections. However, with the particular notes of a chilled rosé, you may want to also add more bold elements, such as Mediterranean olive bread or spicy hummus, as hearty herbs, spices and garlic are wonderful rosé pairing choices. Those who have tasted the extraordinary freshness and vitality of Out East Rosé know that it is a perfect pairing for simple, light shellfish and fish dishes, as it adds the acidity that curbs the rich flavors of butter and garlic found in those meals. 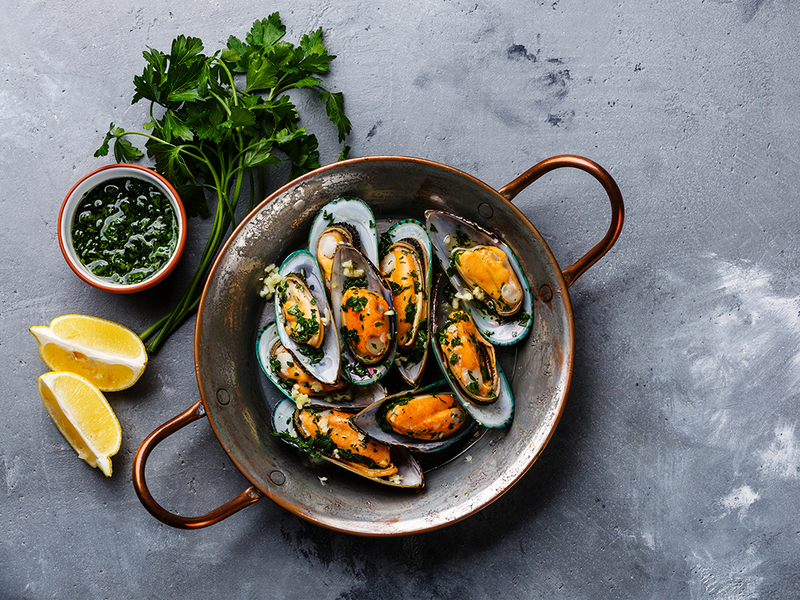 With this said, a perfect meal to accompany this chilled rosé is a rich and delightful dish of sautéed mussels served with a light yet bold white wine, butter and onion broth. This meal is also perfect for those looking for a quick and simple dining experience, as it only takes 20 minutes to prepare in its entirety — leaving you with plenty of time to mingle and enjoy your special occasion instead of working away in the kitchen. Hearty herbs and rich flavors such as hazelnut and browned butter are wonderful selections when choosing a food and wine pairing. This is especially so when the wine of your choice is a fresh and bold rosé. Tarragon, a bold herb used most commonly with fish and chicken that boasts hints of anise and fennel, is the perfect herb to be used in conjunction with the more rich and creamy texture and flavor profiles of hazelnut and butter. 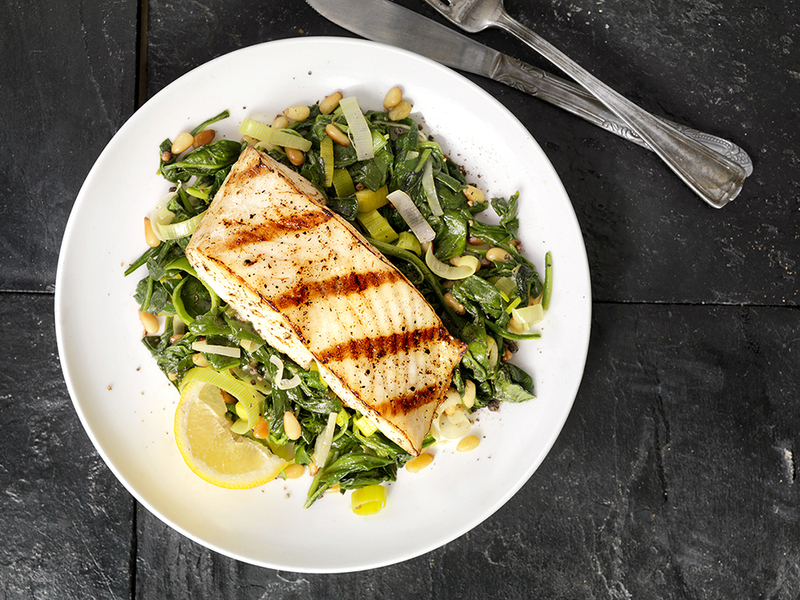 With a hint of lemon to balance out the richness, this tarragon roasted halibut is perfect for those looking for a light yet rewarding meal to accompany their sophisticated and bold wine selection. 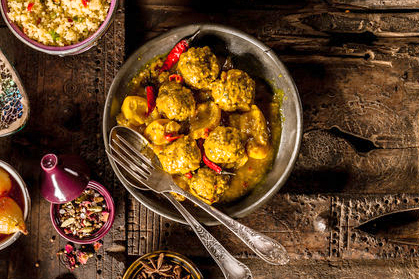 A healthy yet outrageously flavorful Moroccan meal, this chicken is sure to please anyone looking for a bold food and wine pairing that stands out above the rest. With ginger, cumin and cinnamon playing major roles in this meal, along with various fruits including apricots and raisins, this dish is an unapologetically bold choice that pairs perfectly with the bright and crisp notes of our Côtes de Provence Rosé. Furthermore, with a slow-cook approach at making this dish, you can simply do the prep and let the crockpot do the rest for the next six hours as you plan and coordinate for your event or occasion accordingly. As such, it is the perfect accompaniment for a chilled rosé as it balances out the bright mineral tension and invigorating notes with the richness and bold spices of the Mediterranean palate. No food and wine pairing list is complete without at least one bold cheese selection. 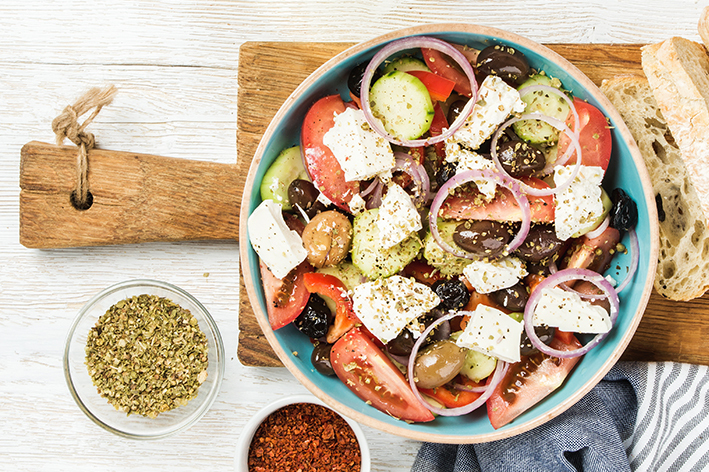 For chilled rosé, feta is the perfect choice, as it works splendidly with Mediterranean cuisine and upholds the tang and brininess a quality rosé pairing requires. Along with artichoke hearts, Kalamata olives, sundried tomatoes and a delightful assortment of hearty herbs such as basil and oregano, this Mediterranean chicken dish is a wonderful Mediterranean meal that is light, packed with flavor and perfect for pairing with the complex and colorful flavor profile of a chilled rosé. Now that you are aware of some of the many dishes you can choose from when picking the ultimate food and wine pairing for a chilled rosé kind of night, you can spend less time in the kitchen and more time with your guests, making memories and sharing spirited moments that pair just as well with your wine selection as these dishes will. Samantha Hager is a freelance journalist with a bit of a twist. With nearly a decade in the writing industry, Samantha has done everything from spoken word, music journalism and novels all the way to advanced cybersecurity and IT papers. With a love for all things weird and quirky, she spends most of her time exploring the country and staying up to date on nerd culture with her loving husband, Joel. Check out more of her work on her various social media accounts and her content marketing blog on her personal site. Planning Your 2019 Summer Bucket List? Get great bucket list ideas for making the most of your summer. Find out how to plan a summer full of live music, fine wine and outdoor events. 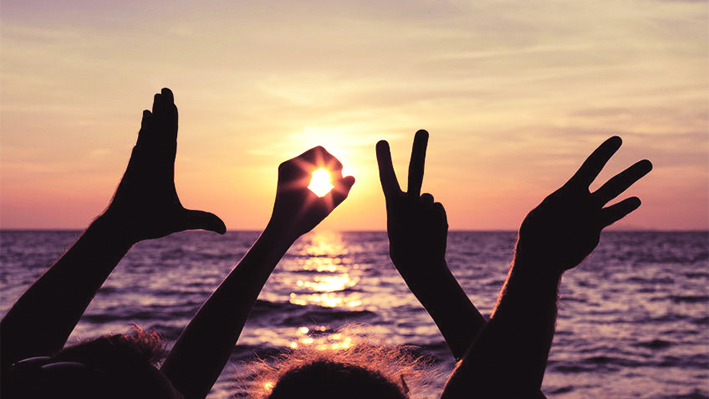 Traveling abroad is exciting — but volunteer travel is both exciting and enriching. Imagine getting free travel opportunities while doing some good. © Out East Holding Company 2019. All rights reserved.